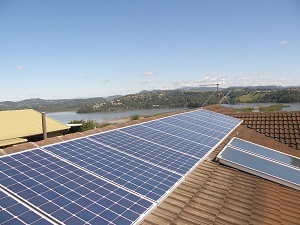 Northern Solar Pty Ltd is your local Murwillumbah solar installer. We ensure that our customers are well informed by providing comprehensive, transparent, and easy to understand advice to local residents and surrounding areas. Northern Solar customers often express to us that our professional expertise around solar products, design, installation and government rebates has made their decision to invest in solar power easy and hassle free. In particular they found our guide on how to avoid the pitfalls of purchasing solar extremely informative. After all there are many solar power companies, some of which are focussed on offering cheap, poor quality products and little customer focus or service. Northern Solar is proud to say that we do not employ aggressive sales tactics and always stress the importance of being informed before investing. Call today to speak with your local Murwillumbah solar installer, Northern Solar! Standalone power systems may use a mix of varying technologies to enable individual customers access to continuous energy supply without the need for a grid connection. Stand alone power systems are already being used to support customers in specific circumstances around the Tweed Valley. AC coupled stand alone power systems use integrated inverters to deliver optimum efficiency to maximise solar generation and battery usage. 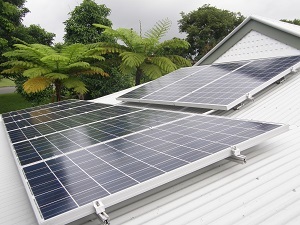 Using the latest technologies in Australian and European inverters and batteries, Northern Solar is the Murwillumbah solar installer of choice for stand-alone systems around the Tweed Coast. 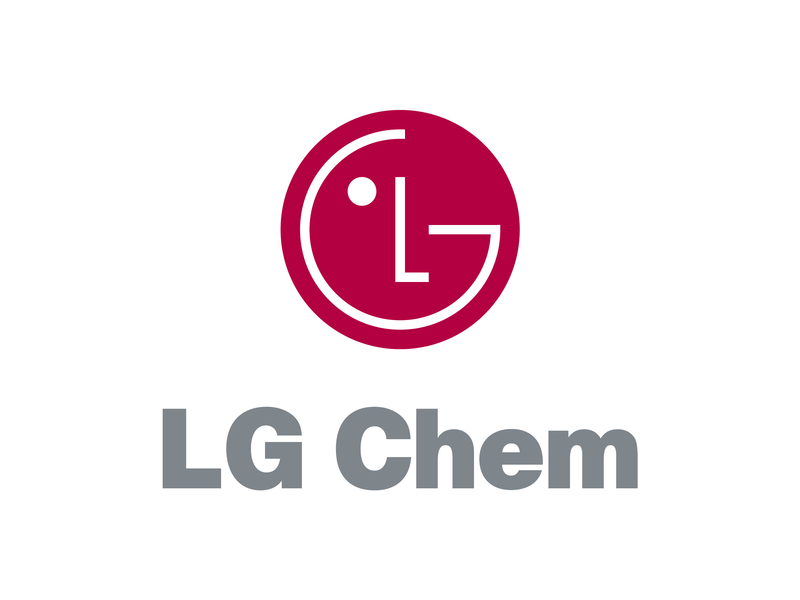 They provide flexible and transparent solutions for residential or commercial solar & energy installations right across Australia, including PV solar, batteries, storage, LED lighting, power factor correction, air conditioning, electrical, refrigeration, pumps, irrigation, fire systems and much more! Licensed Electricians in NSW & QLD. Clean energy Council national accredited designers and installers. Design of all grid, hybrid and stand-alone solar systems. Switch board, mains and inverter upgrades. Solar system additions, replacement and upgrades. A 3 year workmanship guarantee on all work. 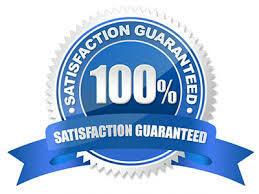 Northern Solar Pty Ltd is one of few Murwillumbah solar installers that offers a customer satisfaction guarantee!! To provide excellent customer focussed solar solutions, we offer professional advice and commitment to reliability and job satisfaction. We guarantee our services will be of the highest quality possible, if you're not 100% satisfied with our work we will fix it for free!! Call Northern Solar today, your local Murwillumbah solar installer!